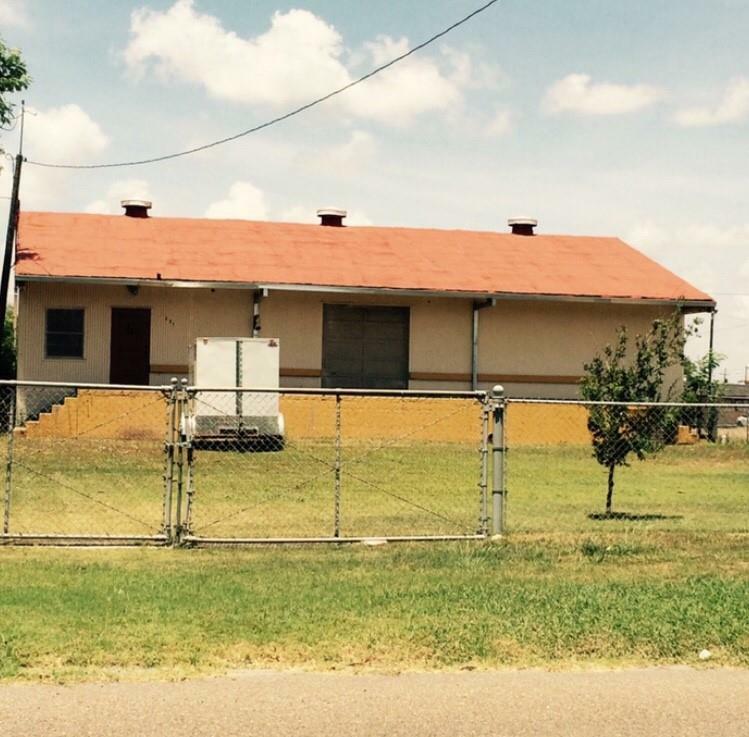 COMMERCIAL PROPERTY LOCATED DOWNTOWN EDINBURG, NEAR EXPRESSWAY, BUSINESS, 281 AND THE COURT HOUSE. 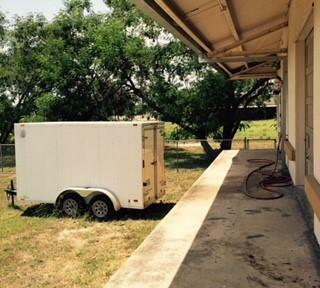 WAREHOUSE SITS ON ALMOST ONE ACRE. 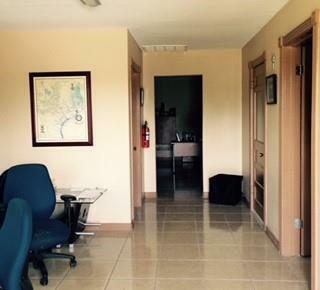 THE BUSINESS PART (2 OFFICES, ONE LARGE ROOM, AND TWO RESTROOMS HAVE RECENTLY BEEN REMODELED.PROPERTY CAN BE SUBDIVIDED, IF NEEDED.